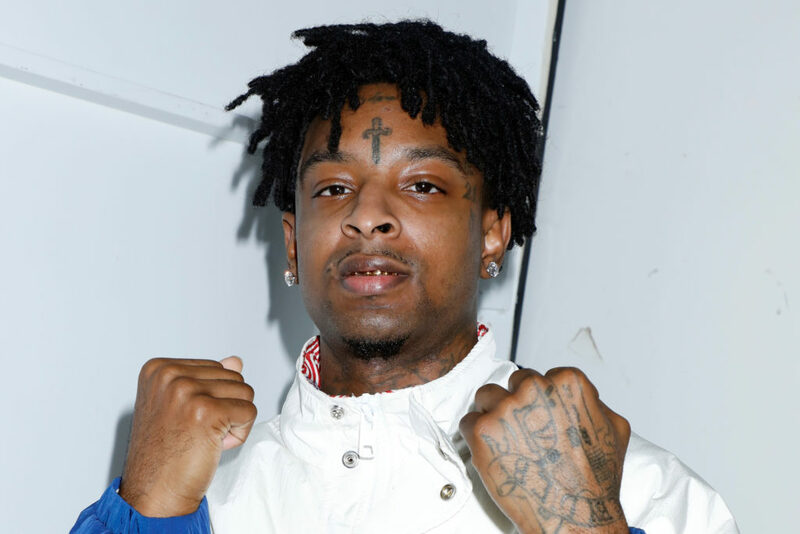 As many people know on Sunday, February 3, ICE detained famous rapper 21 Savage. He was held on a 23 hour lockdown until being released to his immigration attorney. This case is highly talked about through the immigration industry as well as the entertainment industry. 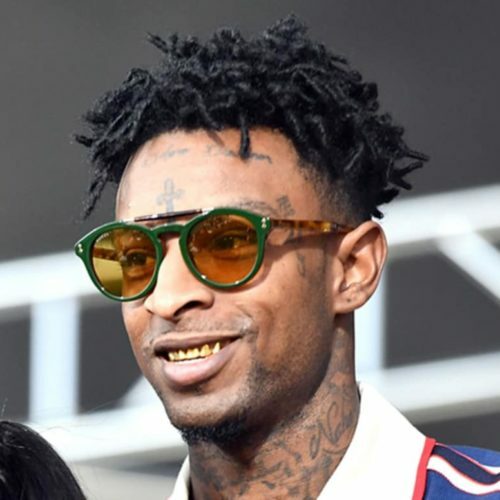 Something that makes this case so unique is that 21 Savage, his real name being She’yaa Bin Abraham-Joseph, boasted many times about being from Atlanta, Georgia. Hearing that, who we thought was from Atlanta, 21 Savage was detained by ICE officers was mind blowing for his fans. Update February 12, 2019: Rapper 21 Savage, She’yaa Bin Abraham-Joseph, was released on bond Wednesday February 12th. There are several things that 21 Savage could have done to prevented being detained by ICE. Not being able to adjust your status in the United States. 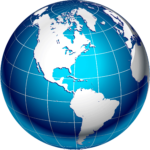 Not being able to obtain a new United States visa unless you return home to your country of origin. 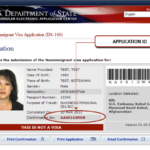 Your existing visa in the United States will be voided. You may not be able to apply for a change of status of an extension of stay. You may not be able to return to the United States for three years or for 10 years. 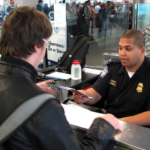 These consequences depend on your situation, including how long you’ve overstayed your visa. Mr. Abraham-Joseph was born in the United Kingdom. Mr. Abraham-Joseph arrived legally in the United states at the age of 7. He remained in the United States until 2005, when he departed for approximately one month to visit the United Kingdom. He returned to the United States under a valid H-4 visa on July 22, 2005. Mr. Abraham-Joseph has been continuously physically presenting in the United States for almost 20 years, except for a brief visit abroad. Unfortunately, in 2006 Mr. Abraham-Joseph’s legal status expired through no fault of his own. Mr. Abraham-Joseph, like almost two million of his immigrant child peers, was left without immigration status as a young child with no way to fix his immigration status. These “Dreamers” come from all walks of life and every ethnicity. Mr. Abraham-Joseph has no criminal convictions or charges under state or federal law and is free to seek relief from removal in immigration court. ICE provided incorrect information to the press when it claimed he had a criminal conviction. Mr. Abraham-Joseph has three US Citizen children, a lawful permanent resident mother and four siblings that are either US Citizens or lawful permanent residents. He has exceptionally strong ties in the United States, having lived here since he was in the first grade. Because of his length of residence in the United States and his immediate relatives, Mr. Abraham-Joseph is eligible to seek Cancellation of Removal from an Immigration Judge. Mr. Abraham-Joseph was placed into deportation proceedings AFTER his arrest, he was not in deportation proceedings prior to this detention by ICE. DHS has known his address since the filing of a U visa application in 2017. He has never hidden from DHS or any of its agencies. Mr. Abraham-Joseph is not subject to mandatory detention under federal law and is eligible for bond. By statute, bond should be granted by ICE when there is no flight risk or a danger to the community. ICE has the ability to set a bond and conditions of release on cases exactly like this. ICE routinely grants bond to individuals in Mr. Abraham-Joseph’s circumstances, specifically individuals who have overstayed a prior valid visa and have relief from deportation under federal law. There is no chance that Mr. Abraham-Joseph is a flight risk. Mr. Abraham-Joseph is not a “danger” to the community as his acts of philanthropy and good will, as well as his music, continue to improve the communities from which he comes. Mr. Abraham-Joseph has a pending U visa application with the USCIS. This U visa was filed as a result of being the victim of a deadly shooting in 2013. That visa was filed in 2017 and remains pending. When granted, the U visa will afford him lawful status in the United States. Generally, ICE has recognized a pending facially valid U visa as a basis to delay removal proceedings and release individuals from custody. 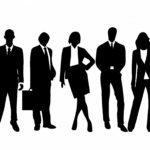 Do You Need Help With an Overstayed Visa Status? While it may be tempting to just do nothing if you are an overstay in the U.S., this is not recommended. A life of “looking over your shoulder” is not a secure way to live. For overstay cases, there is a high risk you can be caught by the U.S. Immigration Authorities and deported. But if you consult with an experience lawyer that handles these matters, there may be viable options for you.